Raise your invisible internet hands if you love wine! Me too!!! 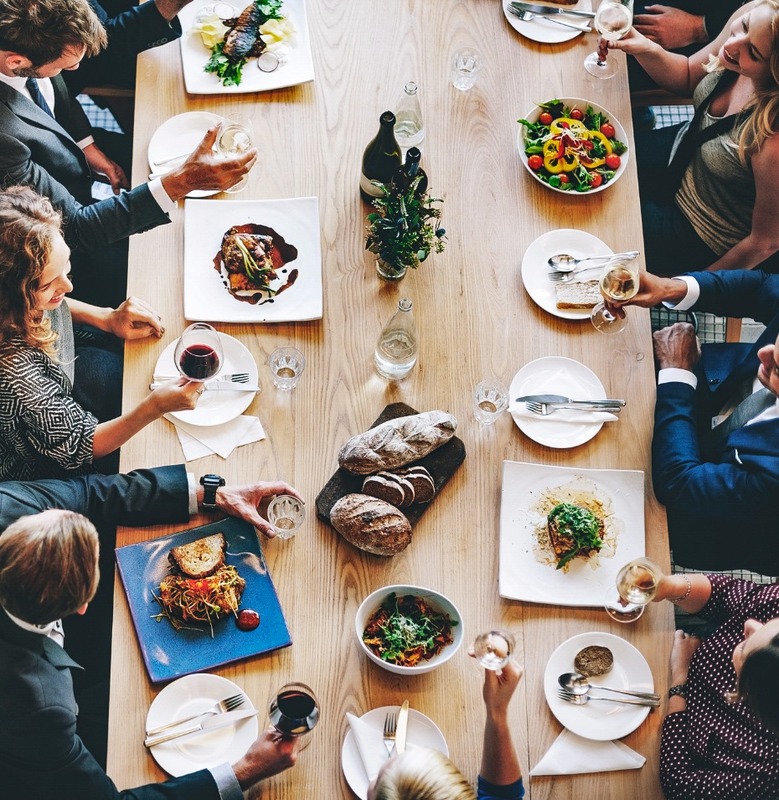 There is just something so enjoyable about sitting around after a good meal with friends and family while you chat and sip on a bottle of wine. Catching up and filling your home with laughter and love; this is what wine represents to me. So if your family or friends are anything like mine there are a few self-appointed wine snobs among them. The question becomes, how do you continue to impress and/or wow them? 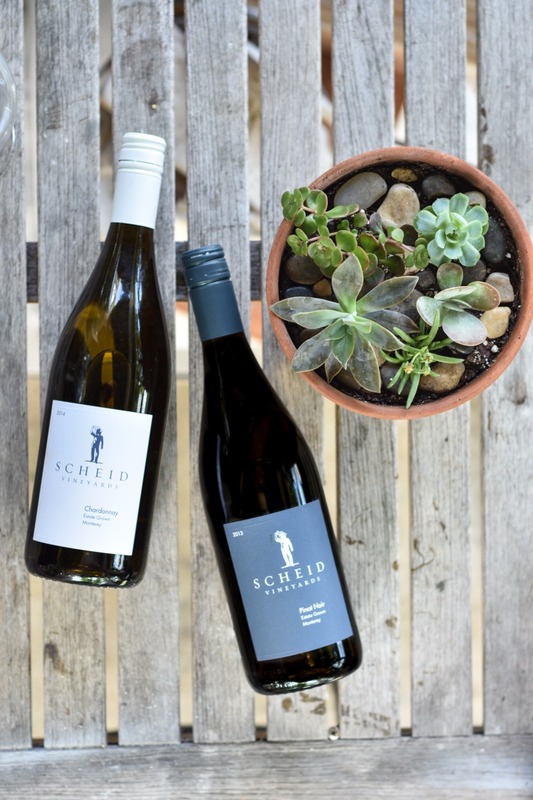 Put down that Trader Joe's red blend and back away from the supermarket Chardonnay, Gold Medal Wine Club is just a click away! PS you'll see the California Fall Rosé Special on the right hand side. Where you'll get six highly-rated award-winning Rosé wines. We know what you're looking for. With six impressive subscriptions to choose from, your wine contribution to your next social event is guaranteed to be a huge hit! All the wines in all six lists have raked in top ranking medals at elite wine competitions or have earned top marks from national wine publications. So if you are curious to learn more keep scrolling and you'll also find out how to earn a bonus bottle with any order of three months or more from the Gold Wine Club! 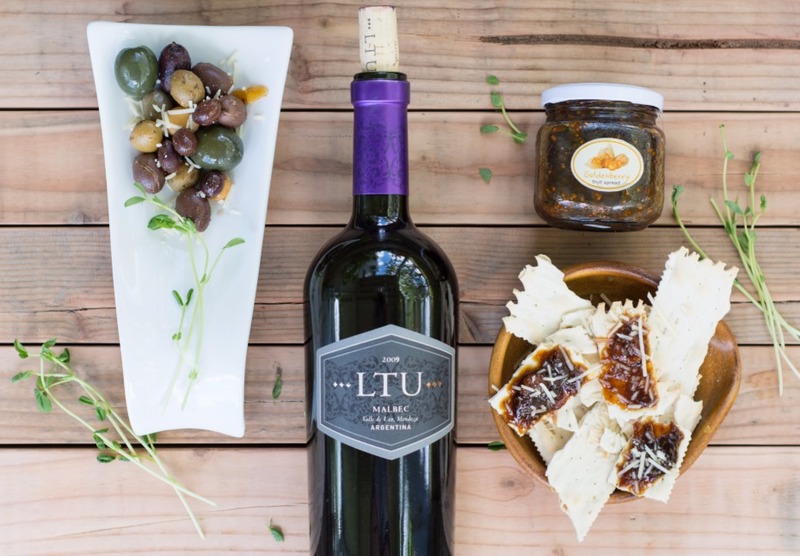 A great taste of California's best small family-owned and operated wineries. 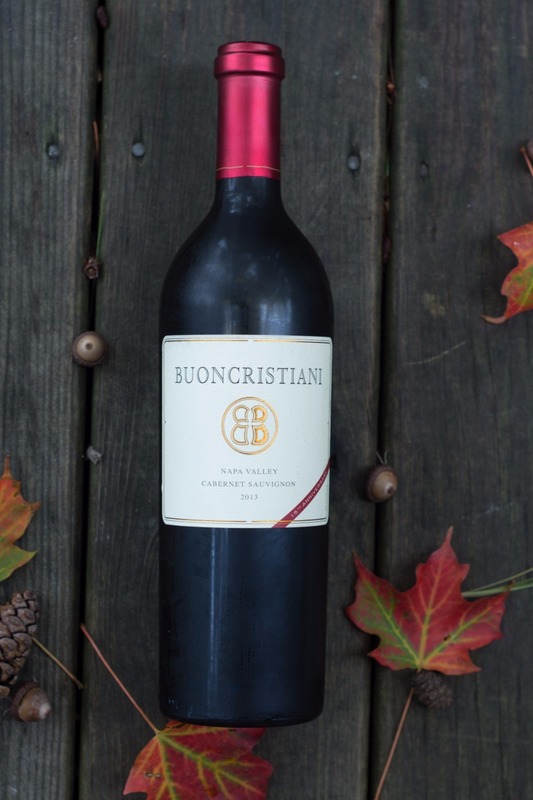 You will receive two hard-to-find, medal-winning wines from boutique wineries each month. Each box includes The Wine Press, a fun and informative publication outlining the featured wines of the month along with the history of the wineries. "I scout the globe for the best experiences in wine, food and travel. 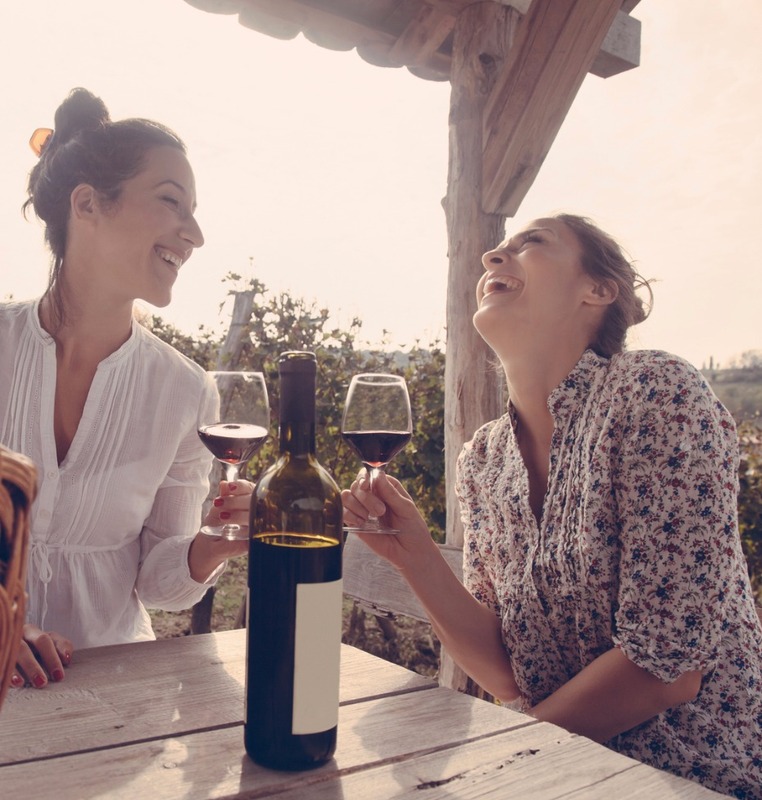 If you want to explore wine and taste selections from a range of regions, joining a wine club is a terrifically convenient way to do those things." The upper-level series, platinum features rare, collectible wines from California's top winemakers. These premium wine of the month selections are highly allocated with 90+ ratings, including some pre-releases and exclusives made available only to our members. "The platinum club is the first wine club I've been in where I liked every single bottle I received." 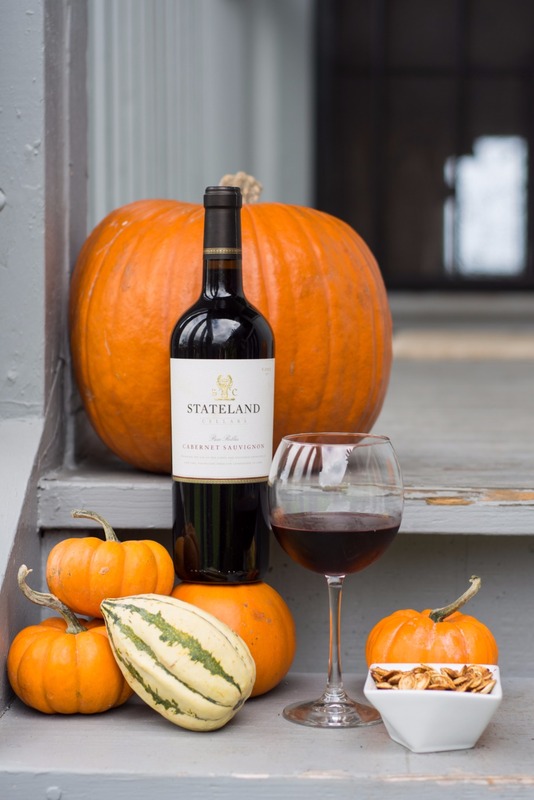 This series celebrates the independent winemaker spirit and embraces this emerging movement that has resulted in some of the most exciting wines in the world. Limited to small-lot winemakers who typically make less than 1,500 cases total production means these wines are virtually impossible to find in the marketplace. If you love the thought of finding rare and fascinating wines before they are discovered, this is the perfect choice. "This has been the best gift my wife has ever given me. Besides my children." 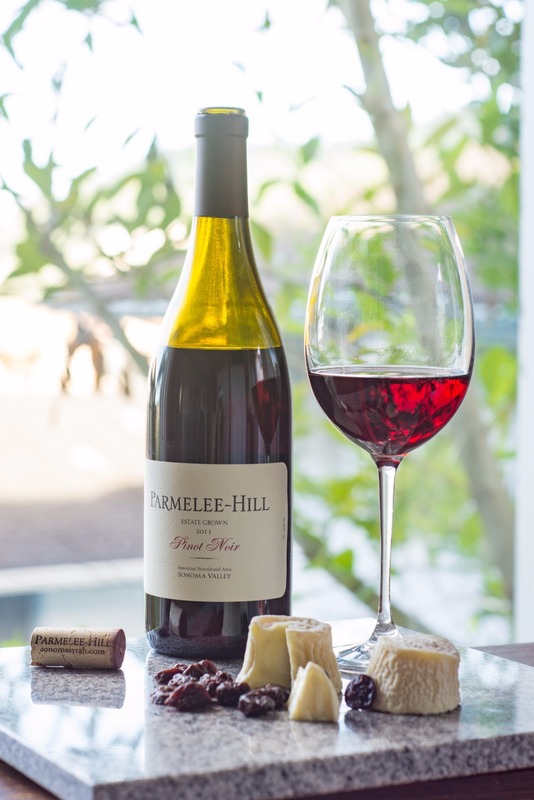 Uncork some of the finest ultra-premium Pinots in our Pinot Noir Series. Every month receive two different bottles of incredible, limited production Pinot Noirs, all highly regarded and worthy of your attention. "Our experts gave these two wines some of the best marks of any of the bottles we tried...both wines were 'crowd pleasers'. " 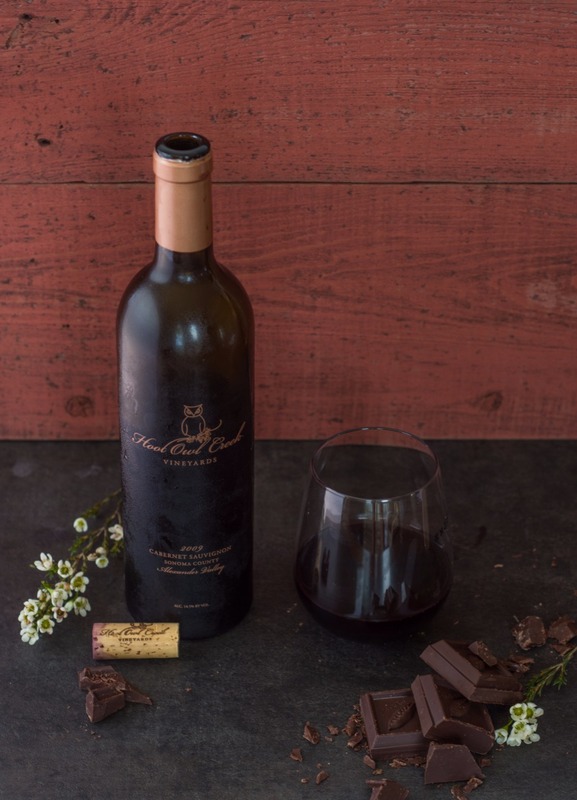 An exclusive, top-of-the-line club, this series showcases jaw-dropping, luxury-premium wines from California and the world’s most renowned winemakers. Each quarterly shipment features two memorable selections along with their impeccable credentials. "The wines have been absolutely outstanding, each one as good or better than the rest. The inclusion of the write-ups on each wine, its vineyard, and the history is a huge bonus. Please accept my sincerest thanks from a very satisfied customer!" This series will take you on an incredible tasting journey around the globe to discover exclusively-imported, ultra-premium wines from some of the great, hidden wine country estates. These wines are virtually impossible to find outside of the featured country. Want to kick it up a notch? Try adding the Gourmet Adventure Package! This takes you beyond the wines to experience delectable selections of imported gourmet treats from the featured country. Gold Medal Wine Club take the time to search out regional delights to pair with the wines. All products are exclusive imports that represent the wine region along with the local culture. "The most versatile, well-vetted offerings that will please both the novice and the expert wine drinker." "Wine" Not Get Started today! Looking to sign up? I thought so; head on over to Gold Medal Wine Club, type WeddingChicks into the search bar on the front page and a free bottle of wine plus discounted club pricing will be waiting for you!